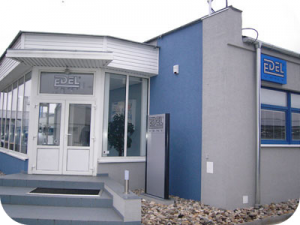 PRODUCTS AND SERVICES – Edel Vent s.r.o. 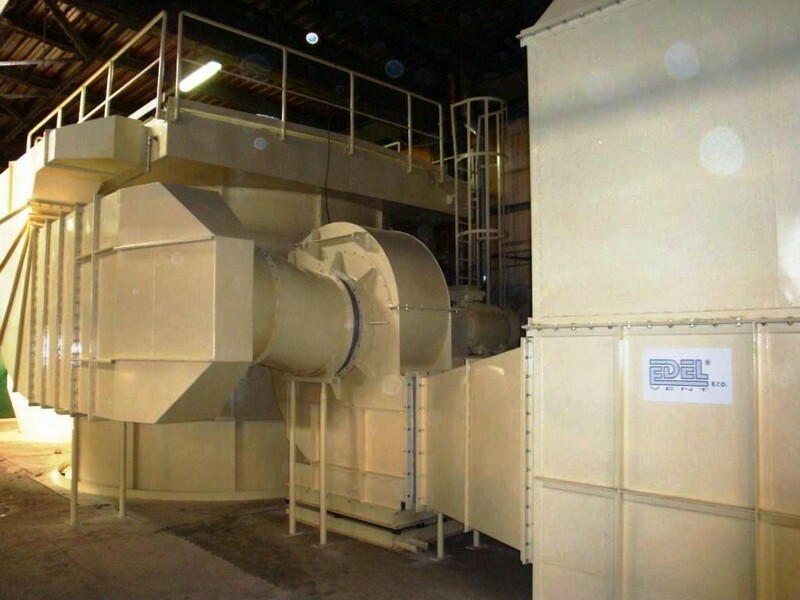 EDEL VENT portfolio is based on radial fans. 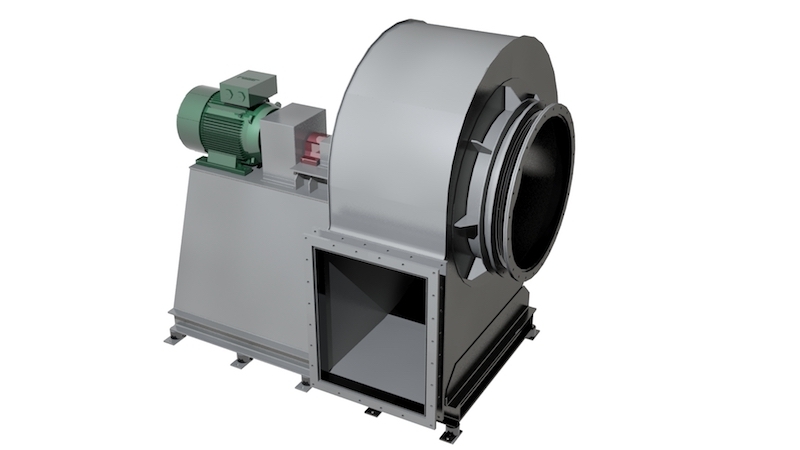 EDEL VENT provides its customers with above-standard services in the field of supply, installation, diagnostics and service of high-performance industrial fans being supported by the most modern fan designing software. 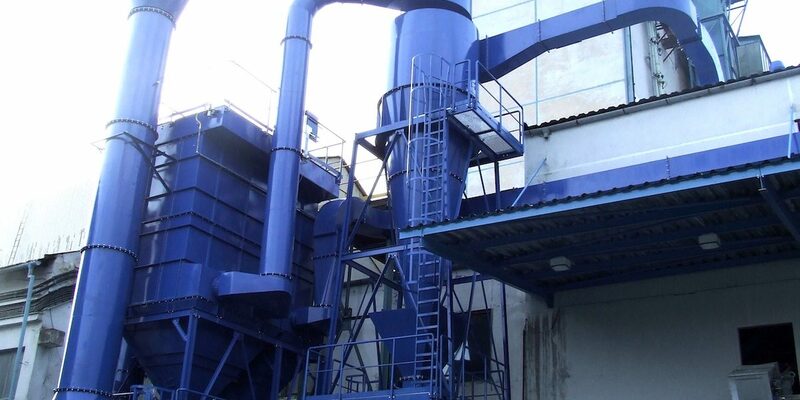 The company elaborates a project starting by designing a fan to required parameters, continuing with preparation of in-depth design documentation, follow-up construction of equipment with very high quality standard, and finishing with installation and provision of services during and after the warranty period. 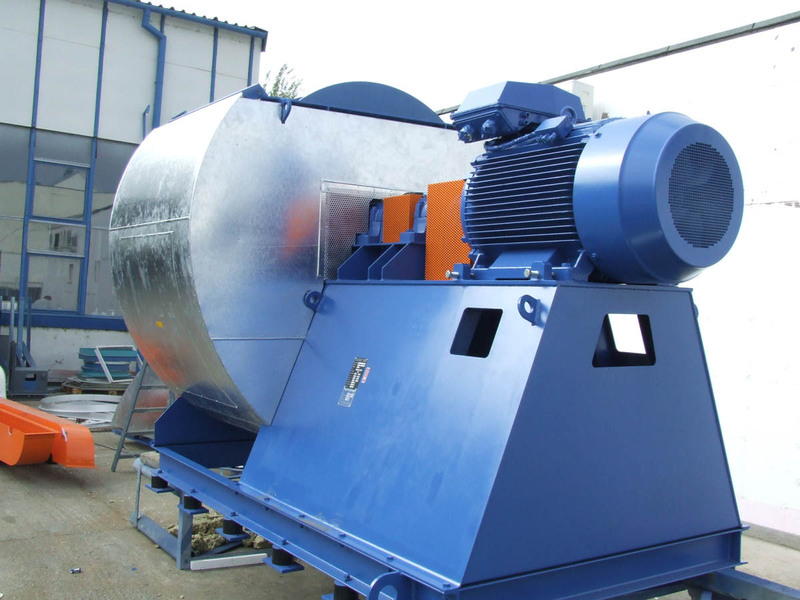 The fans are designed exactly according to customer’s requirements. 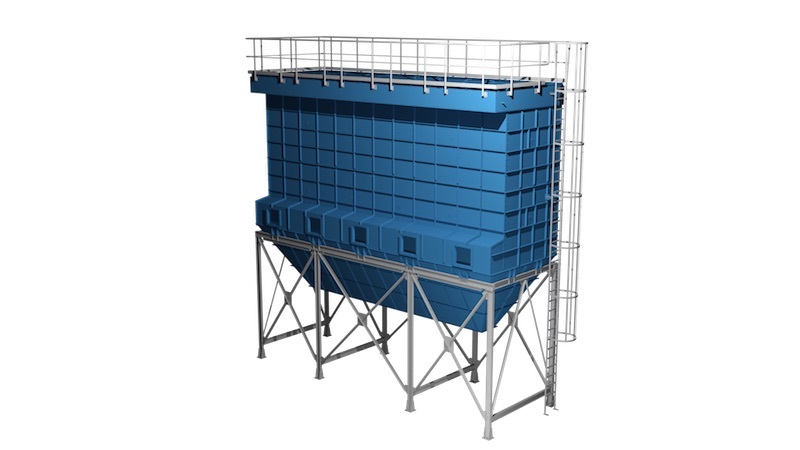 It is also usual to make completely atypical designs for particular situations to have the customer provided with equipment the mostly corresponding with its idea. When manufacturing the fans, components (motors, bearings, belt gears, couplings etc) of only renowned European manufacturers are used. EDEL VENT can support its business partners also with diagnostic activities. We are equipped with modern digital apparatus for measurement of air-conditioning parameters in various systems and for measurement of fan capacities. 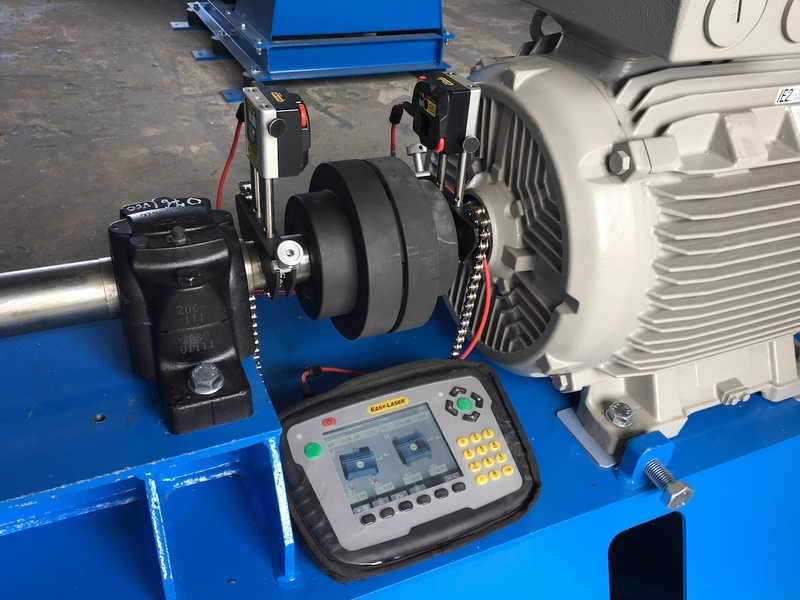 As the fan manufacture, we are of course equipped with the latest technique for diagnosing vibrations and condition of bearings. 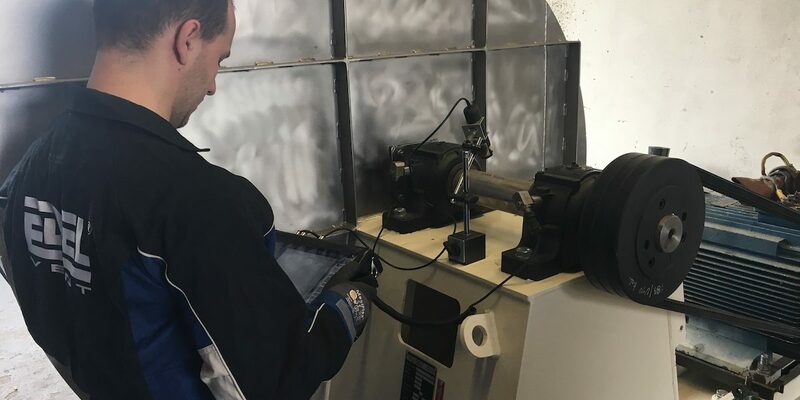 Our trained and experienced technicians can diagnose a fan with troubles without any problems; they can propose and implement measure to improve technical condition of whichever fan or other rotary equipment. Lasers for adjustment of couplings, chain drives etc. are taken for granted. 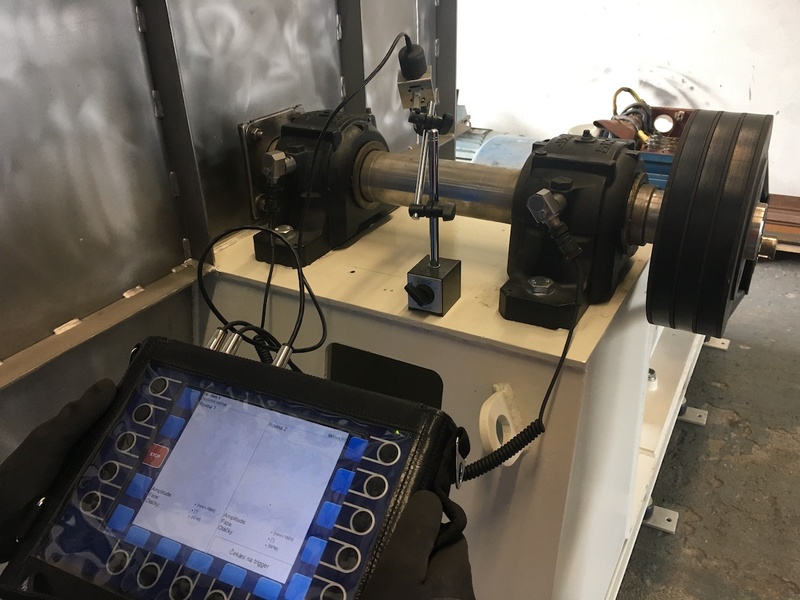 Trained technicians, supported by the most modern digital diagnostic and measuring instrumentation, predetermine our company to high professionalism and quality of performed work, which is proven by provision of our diagnostic and service works already for several years to our regular customers. 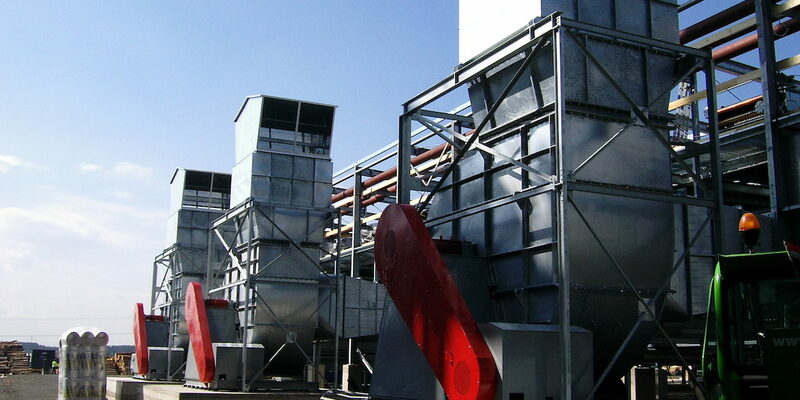 The second field of EDEL VENT’s activities is in air-filtration systems in various industrial applications. 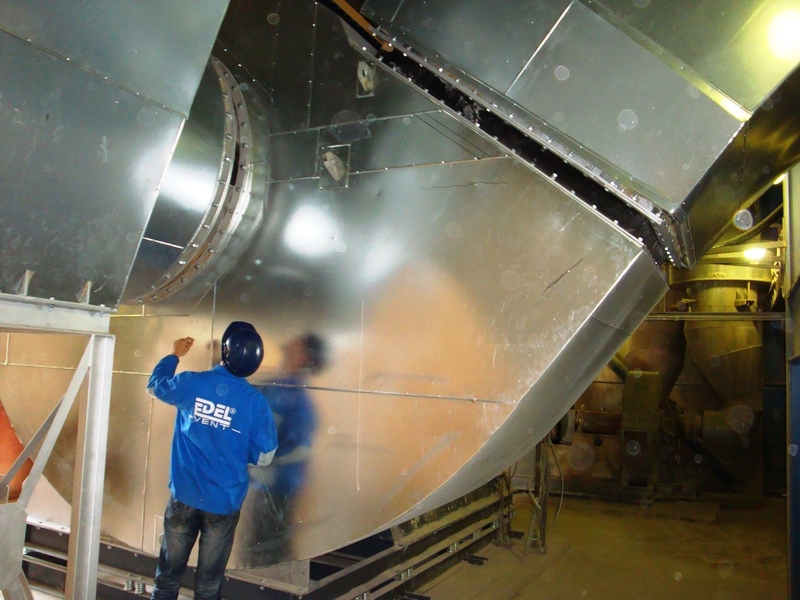 EDEL VENT closely cooperates with other companies in the group. EDEL VENT technicians use the full product line of other sister companies dust-elimination equipment, installed throughout Europe. 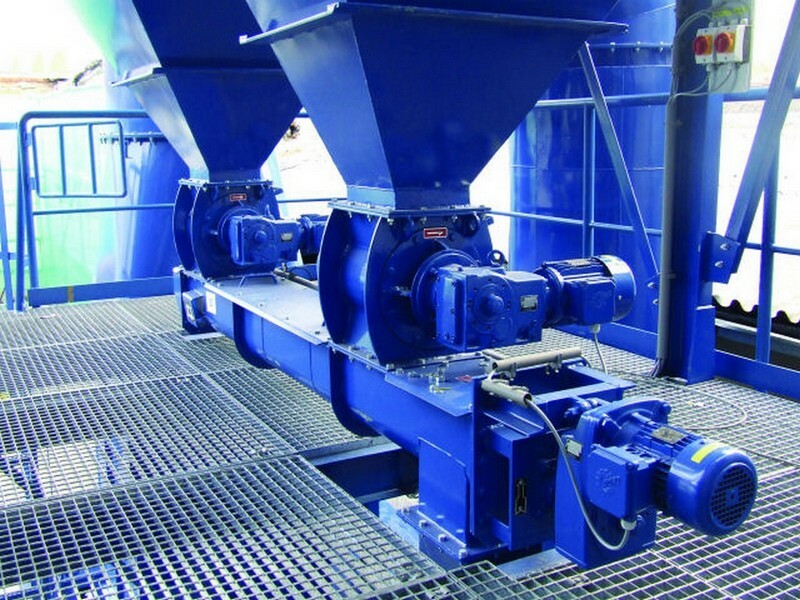 These dust-elimination systems are mostly installed in the wood-working and paper industries, but also other industries. Our technicians work through the entire production chain according to our customer’s needs – from identifying technical specifications, to production design, documentation, production, installation and commissioning. • Single leaf - multi leaf closing or baffle for hand drive, pneumatic drive or servo drive. 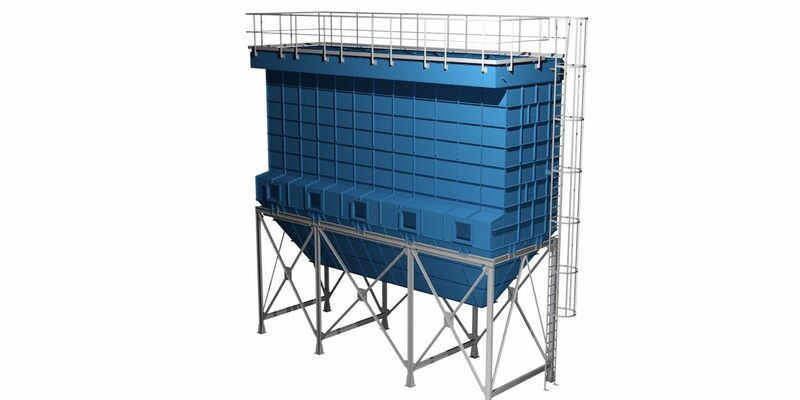 The products mentioned above are available in common steel St.11, St. 15 and of course stainless steel as well. Surfaces can be treated with common paint systems or special temperature and rust-proof industrial or food-processing applications, or coated with zinc. The EDEL VENT company has a modern construction design studio available. It is equipped with the necessary hardware and of course modern software. For 2D applications we use AUTOCAD MECHANICAL 2018 and for 3D applications INVENTOR PROFESSIONAL 2018 and VAULT 2018. For visualization of projects we are using 3Ds MAX 2018 and SHOWCASE 2018. All software equipment is from the company AUTODESK. In this studio, we produce the documentation for all of our manufactured products and for whole group. We can also offer our customers documentation for piping systems and other technical components or accessories.